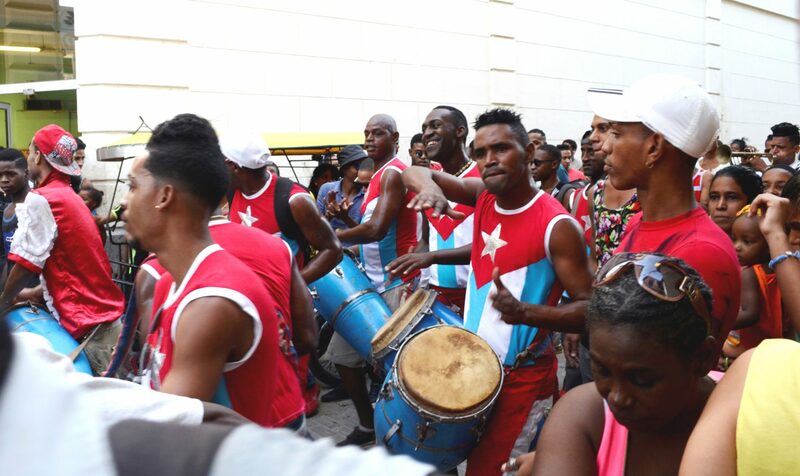 Dancing through the night in salsa clubs, wildlife-rich rainforests, fantastic beaches, imposing mountain ranges and vibrant cities all wrapped in defiantly revolutionary politics. 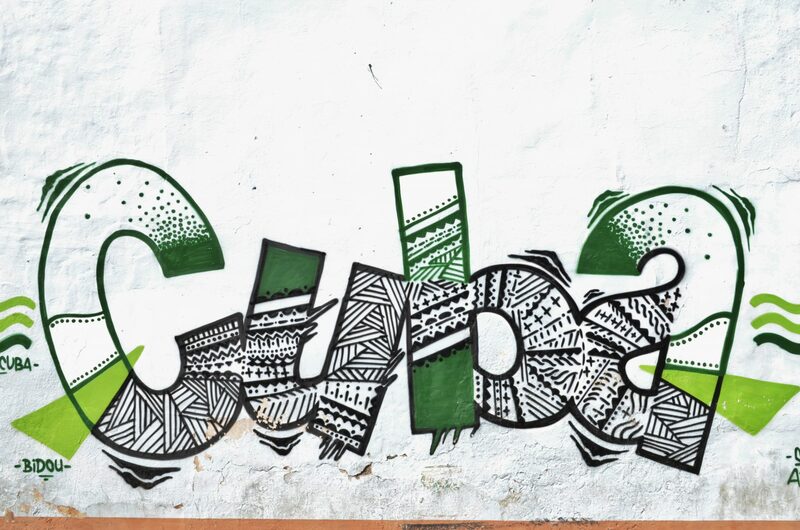 The island of Cuba can rightfully claim to be one of the most unique destinations on the planet. It´s one of those destinations that you´re always telling yourself ´one day´. 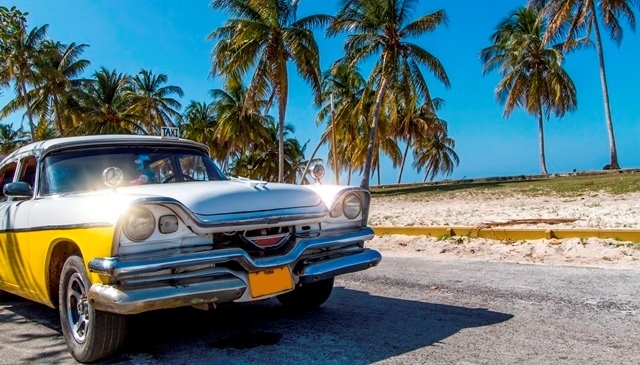 It was on my bucket list for several years and this winter holidays we decided to go, especially because we wanted to see the ´real´Cuba before the gradual opening-up of the market will change it. In Havanna i can recommend the Hotel Inglaterra, a colonial style house on a nice square, very central. For every other place you go, i can highly recommend to stay in ´Casa Particulares´, which are private accommodations similar to bed and breakfasts. 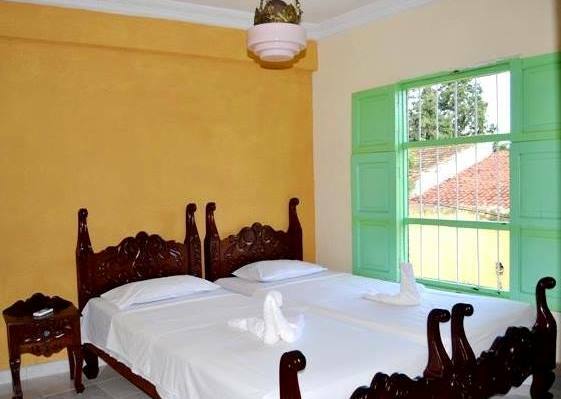 In general you can find under this term rooms inside family houses, mini-apartments or rooms with separate entrance. 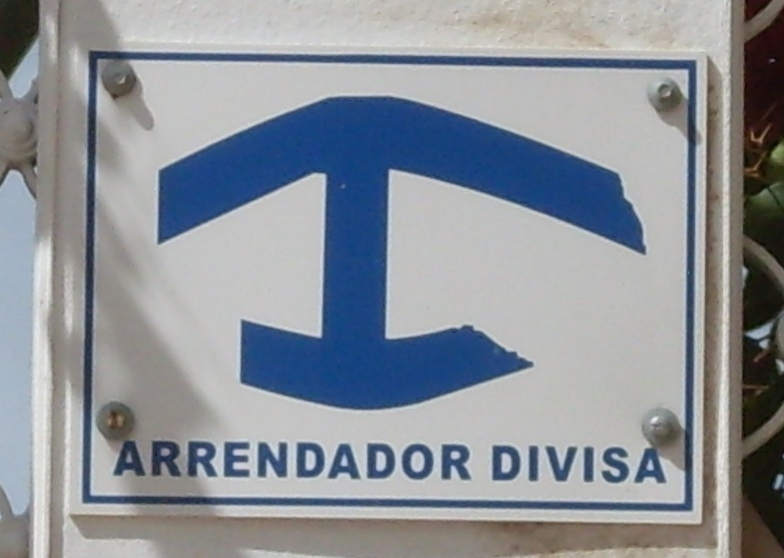 Casa particulares can be recognised by a small sign on the door with two blue triangles on a white background. 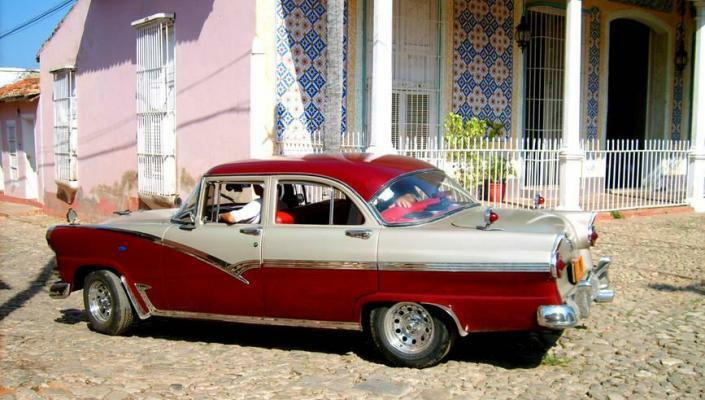 It´s a very special way to travel, because you get to know Cuban families, their homes and everyday life. 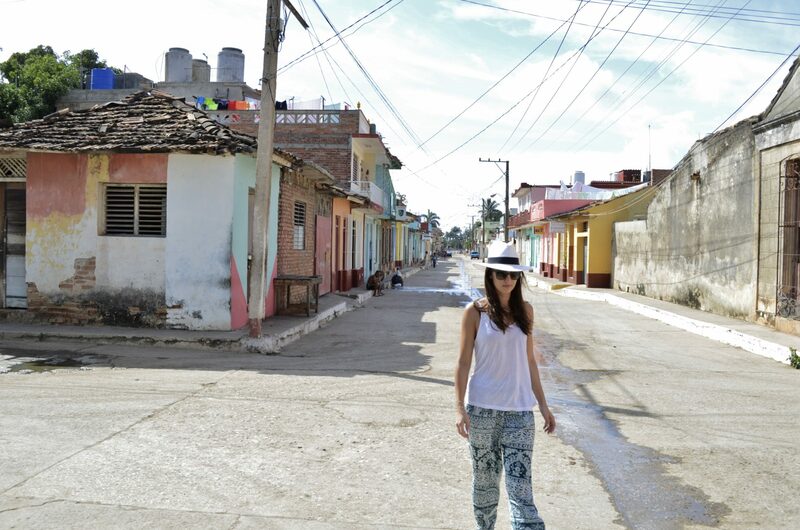 We were very lucky with our “Cuban families” and learned a lot about the country, the people and the cuban lifestyle. In Trinidad we stayed at Casa Mariela y Lorenzo. 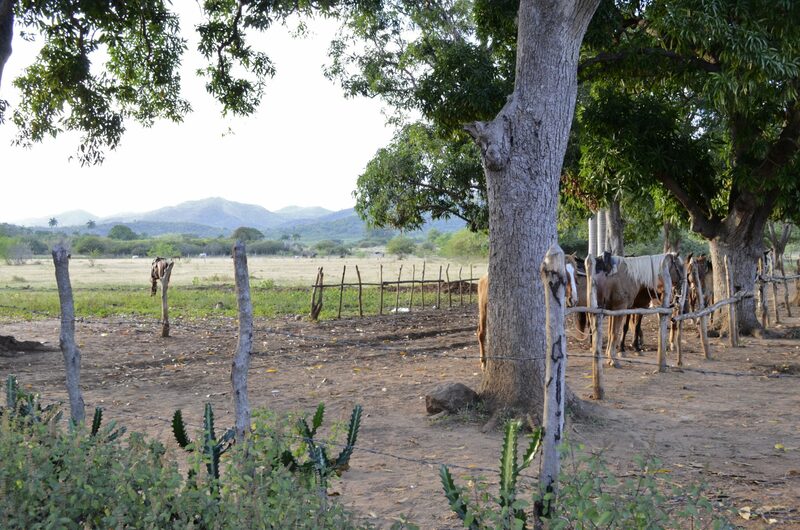 An extraordinary place to stay in the Sierra Maestra is Motel Villa La Grad Piedra, in the midst of the natural park. 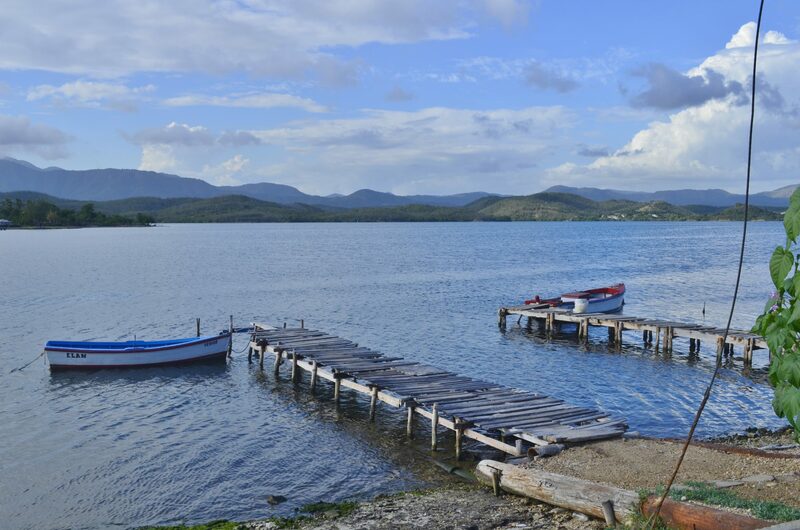 Get a driver, rent a car or buy a bus ticket and make a round trip through this amazing island! 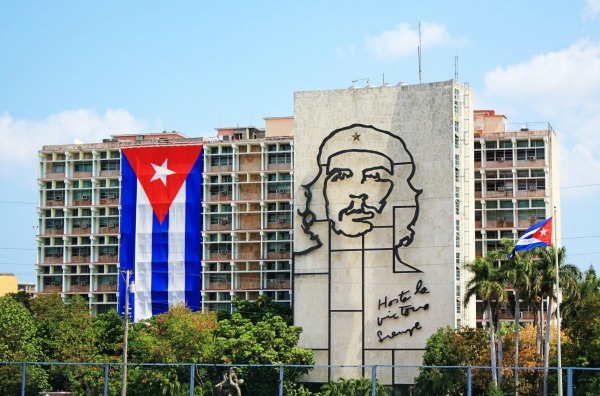 We stayed three days in Havanna, the energetic historical and colourful capital city. 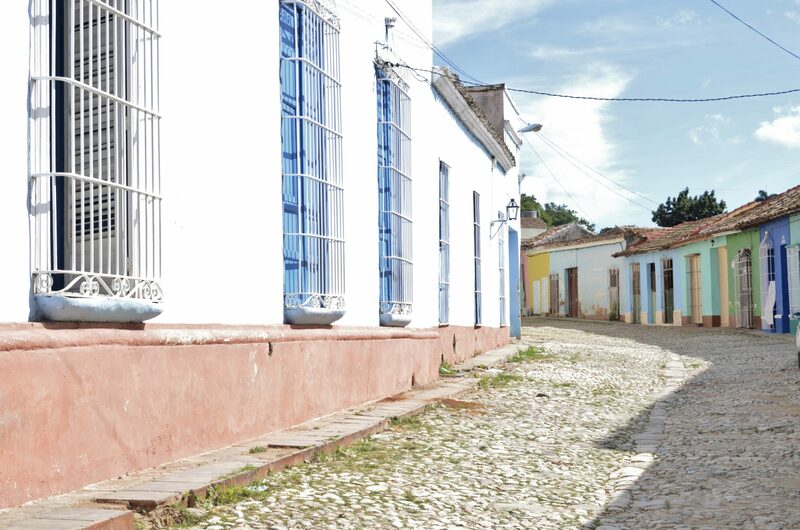 There you should spend your time wandering around Old Havanna, the city´s Spanish Colonial quarter which has hundreds of well restored buildings, churches, museums and homes. 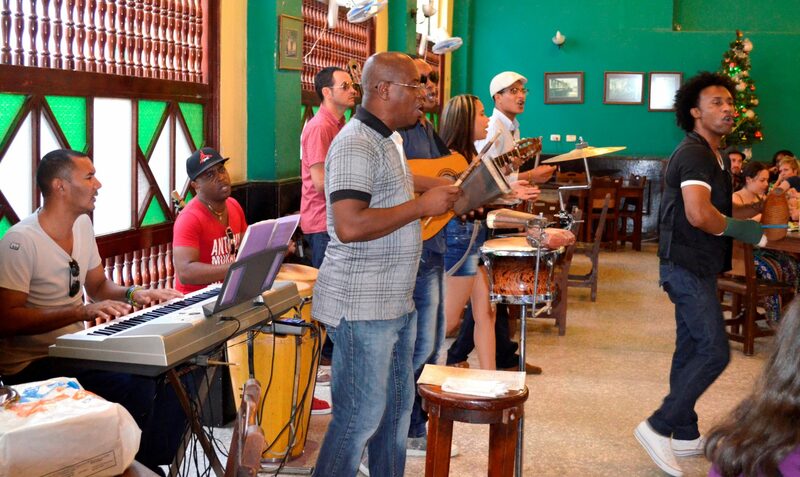 The Centro Havanna district is less touristy, more authentic with lots of nice Salsa bars. 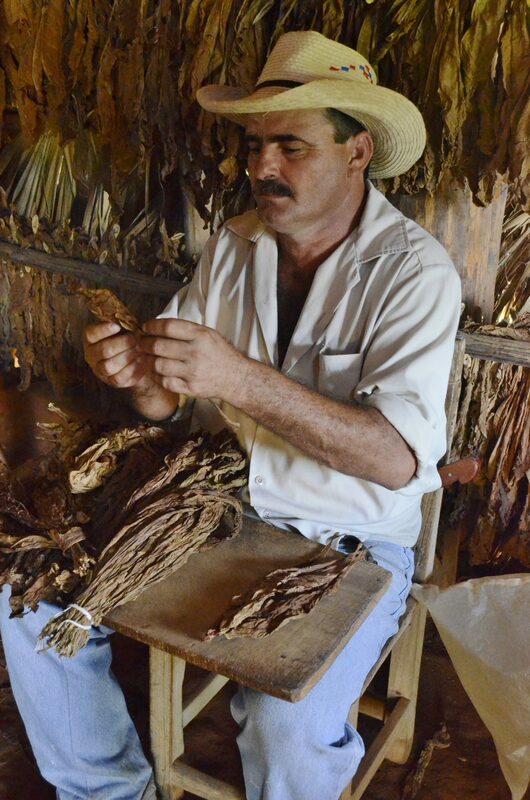 From Havanna you can do a day trip to Vinales Valley, where most of Cuba´s famous cigars are rolled, pressed and shipped. Our next stop was Trinidad, a fantastic UNESCO Worl Heritage town. No matter if you have ever been on a horse before, you should definitely go on the Horseback riding tour into the nearby valley. It was just amazing, there is a beautiful waterfall close by! Just a 15 min drive outside the town you find the Playa Ancon, a very nice beach. 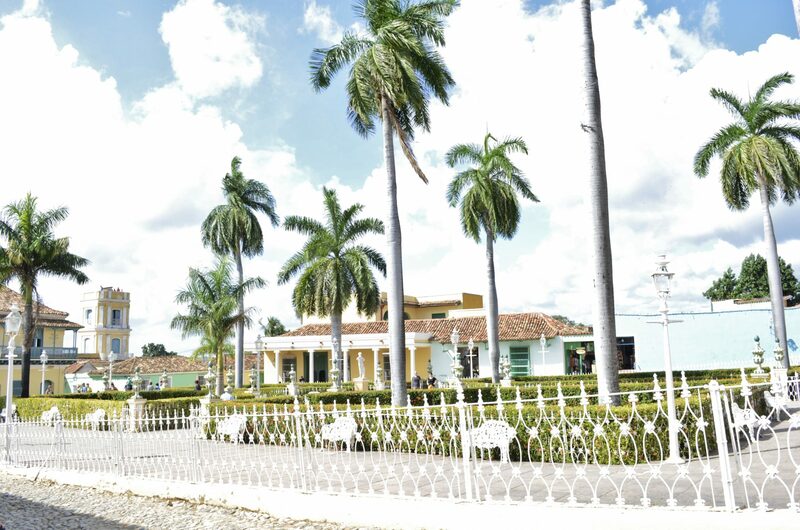 It´s worth to drive all the way down to Santiago de Cuba! 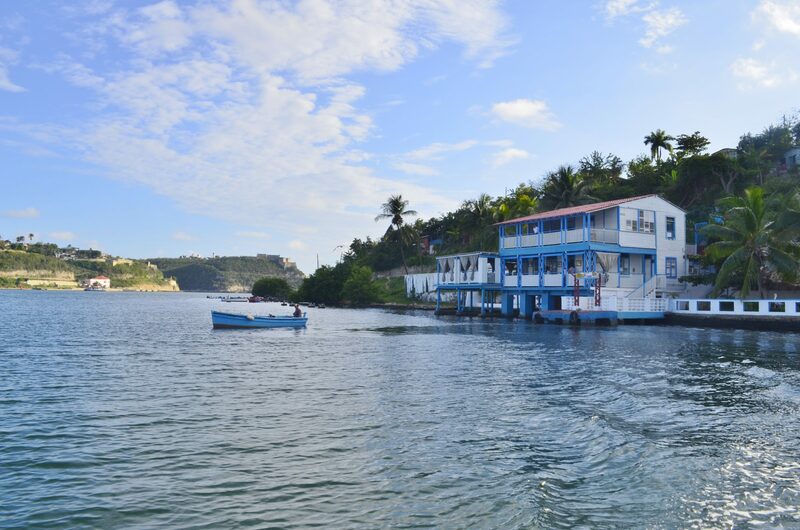 The relaxed, easy lifestyle in this city conveyed an Caribbean, exotic flair. 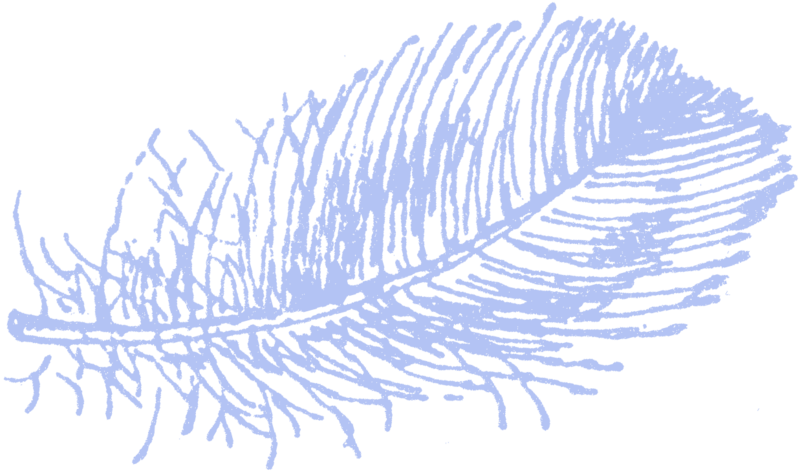 There you can feel the music everywhere, Santiago is the birthplace of ´Son´. 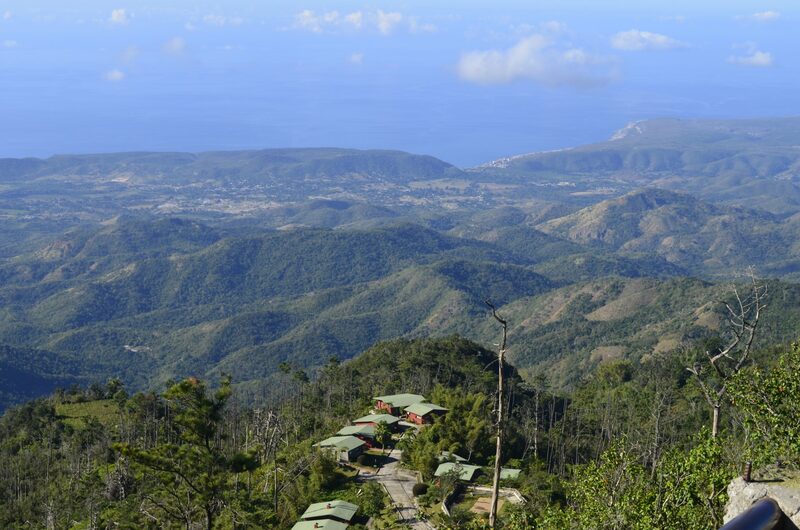 If it gets too hot or too loud in the city, you can go to Cayo Granma, a beautiful little island or do a hiking tour to La Gran Piedra, the highest mountain in the eastern Sierra Maestra. 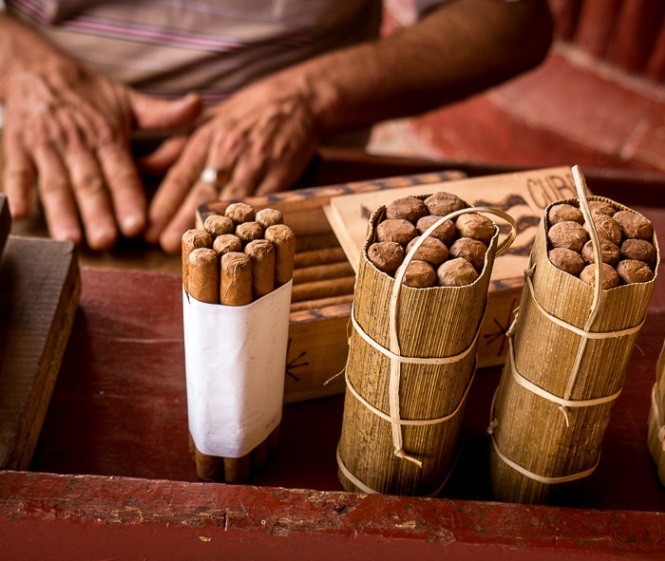 …the roots of Cuban cigars! Food is not the reason why you come to Cuba, it isn´t the most diverse, but there are some excellent prepared dishes available. In general, it´s much better (and cheaper) to eat at your Casa Particular where your ´Cuban family´ prepares traditional dishes. If you want to eat out, my favorite restaurant in Cuba is La Guarida in Centro Havanna. In Trinidad go to Taberna La Botija, this place is always busy, very affordable and nice atmosphere. In Santiago de Cuba the Restaurant La Terrazza has a roof top terrace with a great view (ask for the local menu not the tourist one!). You can´t visit Cuba without dancing Salsa at least once! Here are some places, where I had lot´s of fun dancing with the Cubans: In Havanna, Restaurant 1830 at Castillo de Santa Dorotea and at Hotel Florida; in Trinidad, the Casa de la Musica is a great spot to catch live music and dance, the Bar Las Ruinas des Teatro Brunet is the local disco; in Santiago you find great live music throughout the day at Patio ARTex. Freshly mixed, delicious Mojitos are almost everywhere, I had one of the best Cocktails at Hotel Casagrande watching the sunset over Santiago the Cuba.